Upgrade Enigmail from 1.9.9 to 2.0.7 which fixes some of the EFAIL attacks on OpenPGP. 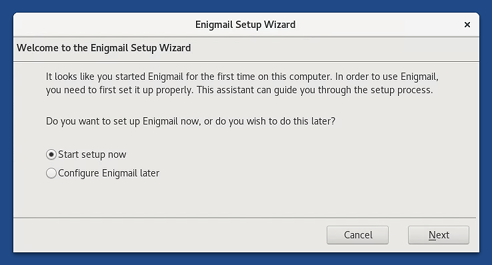 After upgrading to Tails 3.8, you have to go through the Enigmail Setup Wizard again every time you restart Tails. Your OpenPGP keys and your per-recipient rules are preserved. To upgrade, automatic upgrades are available from 3.6, 3.6.1, 3.6.2, 3.7, and 3.7.1. Tails 3.9 is scheduled for September 5.